Prime Minister Binyamin Netanyahu took part Monday in a meeting of the Knesset Foreign Affairs and Defense Committee – his first such meeting since he took over as Defense Minister Sunday evening. Netanyahu replaced former Defense Minister Avigdor Liberman (Yisrael Beytenu) after Liberman resigned from the government last week. During the committee meeting Monday, Netanyahu said that the military campaign against Hamas was not over, despite the ceasefire. 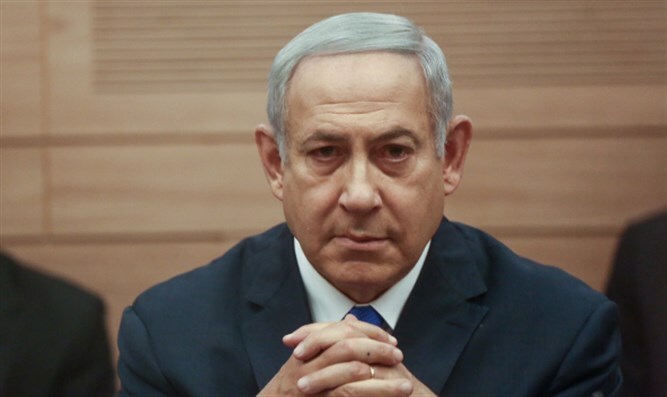 While Netanyahu did not elaborate on the ongoing campaign, he said Israel’s security situation was such that it would be reckless to bring down the government and force new elections. “I rely on the IDF. I rely on the security forces. I rely on the citizens of Israel. Together we can face any challenge – and we will ensure the security of Israel."